Roof leakages are common from various parts of your roof such as chimney, skylight perimeters, and the area between a dormer wall and the roof surface. Regardless of how you maintain your roof, these areas will start leaking at one point or another, whether due to climatic conditions or regular wear and tear. 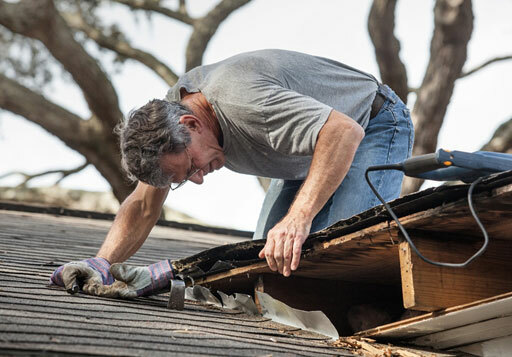 The only solution to ensure these areas don’t leak in the long run is by applying additional protection with the help of a residential roofing professional in Menlo Park, CA. Roof flashing is a way to ensure that the leakages are kept at bay by using a variety of materials such as rubber, copper, aluminum or hard plastic. Today, mostly aluminum is used for roof flashing since it is water and climate resistant alongside being easy to bend and shape. Plastic and rubber flashing may be cheaper, it is often not as long lasting as aluminum flashing. There are different types of roof flashing for each area of the roof. Here are a few types you should know that should help you decide which ones you need for your house. To begin with, you have chimney flashing, which is the process of applying additional protection to the chimney’s base and other areas. Because the base of the chimney is prone to flashing, most people try to protect it first. Drip edges, on the other hand, is the type of flashing that ensures that water does not seep under the roof to the edges of the eaves and rakes. In the meantime, continuous flashing is the process that ensures that the area between the sloped roof and vertical wall is protected from leakages, while step flashing is the process of stepping up a roof in order to protect the area between the side walls of dormers, chimney and skylights. Step flashing is a bit more complicated than other methods as a number of metal pieces to protect the area underneath the shingles. Unfortunately, not many professional roofing companies understand the importance of this “additional protection.” The ones that do often use ‘roof flashing’ in order to ensure that leakages do not damage the entire roof or wall. An experienced and reputable roofing contractor in Menlo Park will surely provide any of your much-needed roof flashing services.